When I look for speakers for my home entertainment system, I always prefer sound bars because of a cleaner setup. Moreover, sound bars are much more powerful nowadays; they can produce a decent sound that can satisfy most people living in apartments like me. I tested a Vizio sound bar system a few years ago and quite loved it. 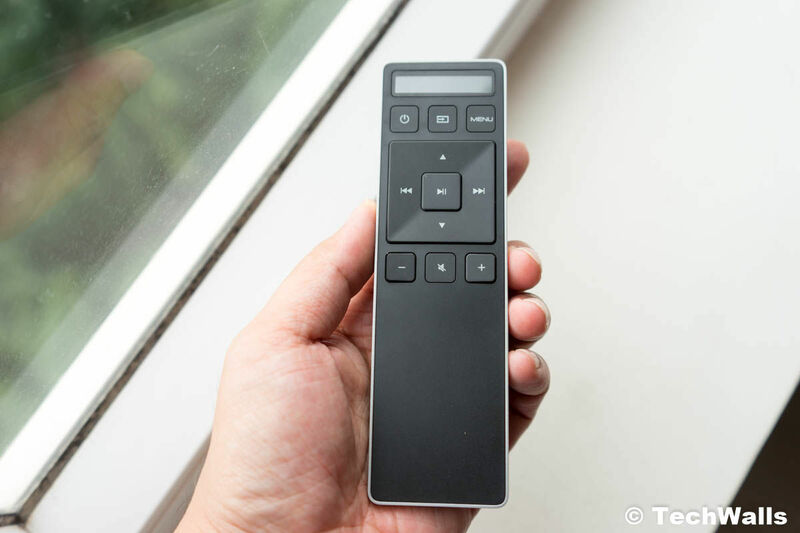 VIZIO SB3851-D0 SmartCast is the newer version and it comes with some new features. The sound bar has a price tag of just $299 and it sometimes gets even deeper discounts. Let’s see if this is a good deal. The VIZIO SB3851-D0 comes in a similar packaging as seen on other sound bars from the manufacturer. I didn’t like the design of my previous Vizio sound bar but the new one is even more disappointing. I expected a lot more since recent VIZIO products like the Crave Pro or Crave 360 look truly amazing. 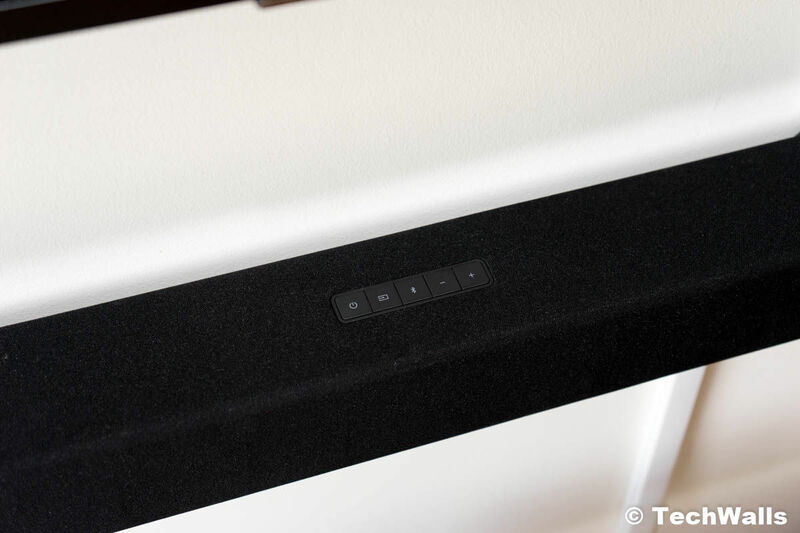 The sound bar has a very boring look and doesn’t look like a premium product at all. However, this is understandable because this is a budget product. 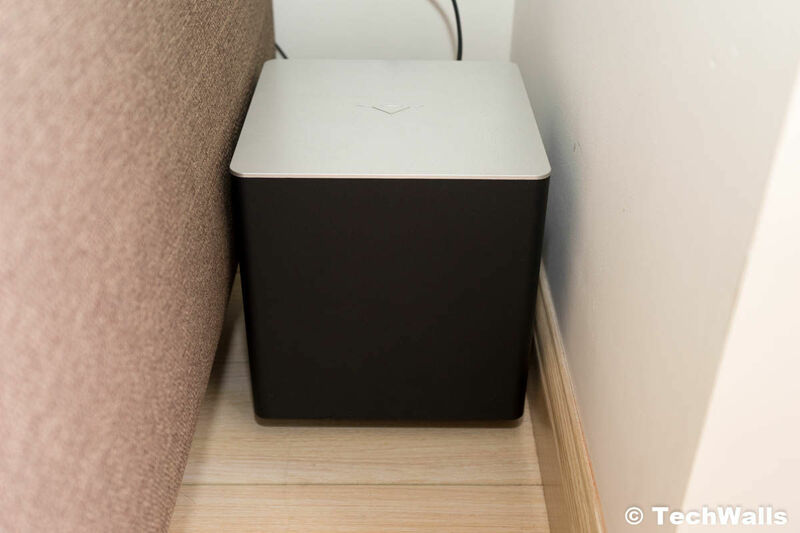 Inside the box, we have the sound bar, two satellite speakers, a wireless subwoofer, a remote control, wall mounts, an RCA to 3.5mm cable, a 3.5mm Cable, an optical cable (Toslink), a coaxial cable with RCA connectors, an HDMI Cable, and two power cords. Setting up the system is pretty straightforward. I just need to connect the two satellite speakers to the subwoofer, mount the sound bar on the wall, then connect the sound bar to my TV and I’m all set. VIZIO recommends using the HDMI cable for the best audio quality, so I just plug the cable to the HDMI ARC jack on my TV. The bar looks quite dull with black cloth grille on the front and on top. You can also find some buttons on top of the sound bar but I rarely touch them because the remote control has them all. The most interesting feature of the sound bar is Google Cast built-in technology. After setting up the sound bar with VIZIO SmartCast app, we can cast audio from our smartphones to the sound bar easily. The bar has Bluetooth but I don’t use it since the Google Cast technology is more reliable and helpful. I even can give voice commands to my Google Home and play music on this sound bar without my phone. I am using the VIZIO sound bar in my apartment and the sound is very satisfying. It can easily replace my bookshelf speakers since the movie experience is much more impressive. I really love the performance of the 5.1 surround sound and it made me scared sometimes because I thought that someone is really standing behind my sofa. I really lose interest in going to the cinema because the sound system and a big screen can deliver a much better experience. This is truly a perfect system for small and medium spaces. When I powered it on for the first time, the sound was overwhelmed with bass response. Fortunately, I can adjust the bass, treble, center, sub, and surround sound easily with the remote control. Therefore, I believe all users will be able to adjust the sound to suit their tastes. Since my apartment is not too big, I often have to set the subwoofer sound to nearly the lowest level while the volume level barely reaches 60%. The sound bar can produce a loud sound but it is still very clear and I don’t hear any distortion at all. This is quite surprising for such a budget product. You can check out the sound test in the video below to get an idea of the sonic characteristics. Overall, the VIZIO SB3851-D0 SmartCast is the best sound bar at the low price range. 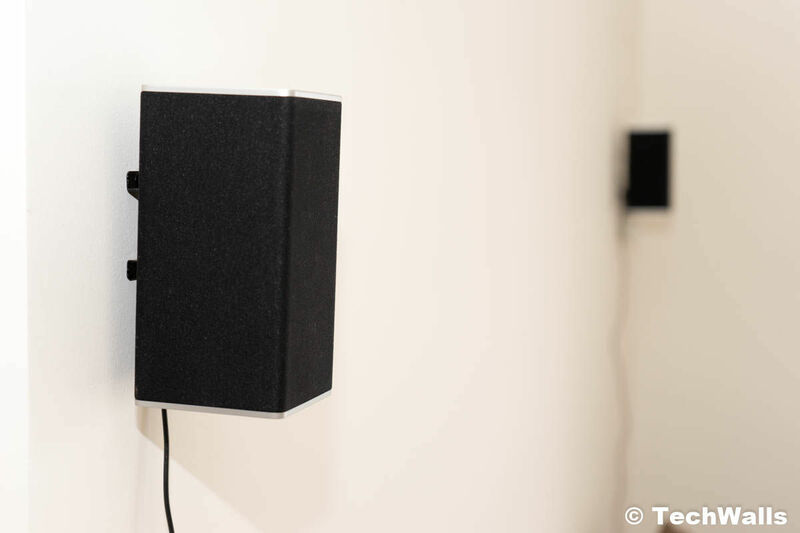 We get an impressive sound and many people would appreciate the Google Cast technology. The only disadvantage is the average design, this is obviously not something to show off in your living room. 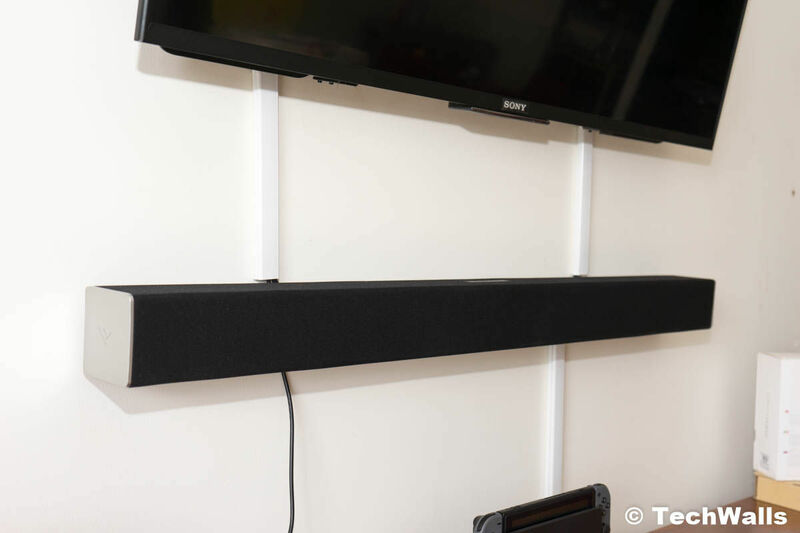 A great budget sound bar for your home theater system.